Travelling is one of the most enriching experiences. Despite the fact that I was travelling to the US for the third time, there were a few reasons for me to be excited with this trip. We had been serving our client for more than three years, and I would be meeting their on-shore team in person for the first time. I was confident that this visit would take our professional relation to the next level, and give us new opportunities to explore. I reached Boston on the 2nd of May and started at office the next day. I was glad to meet our US team members as well as some old friends from Deerwalk Services. I knew how to overcome jetlag and hence made myself productive most of the time. My first week in Boston was more business and less pleasure, as I was flying out to Chicago on the 8th. Chicago was beautiful. 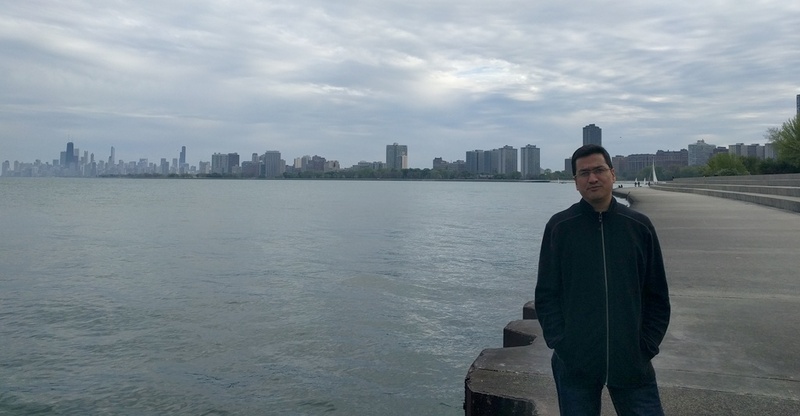 Our client’s office is in downtown Chicago and I didn’t miss a chance to visit new places every evening on my way back home. I found that each and every person from the on-shore team was excited to see me there. Beside the regular work related stuff, we talked about our culture, working methodologies, etc. One of the most fascinating things for them was our overnight team building outing. In addition, I had an opportunity to attend some of their meetings with different stakeholders. They also setup a few sessions to transfer technical knowledge, which will be beneficial for the Deerwalk team to take on some new tasks. 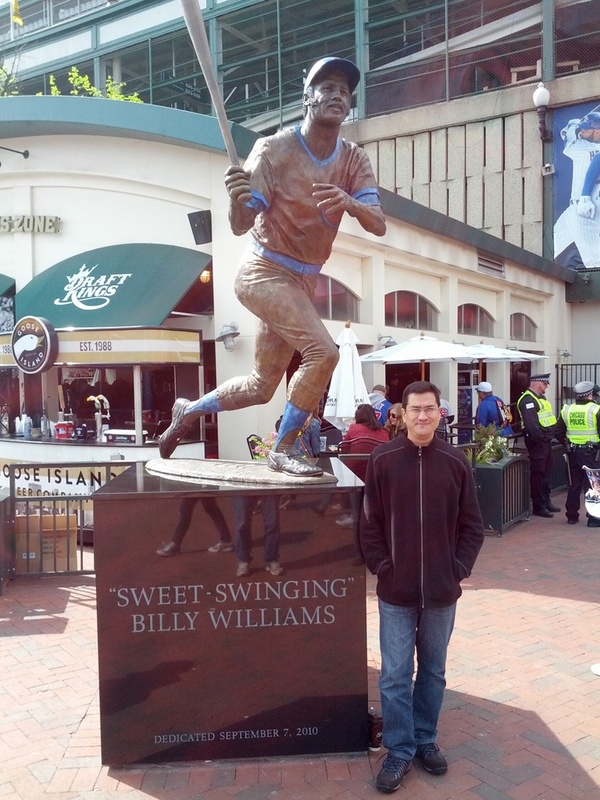 Personally, I experienced so many things during my two weeks stay in Chicago with Bill’s family. I couldn’t be more thankful to Bill and Barbara for their time and effort to make my stay comfortable and pleasurable. Without their Ventra card, I wouldn’t be able to commute anywhere in Downtown area that easily. 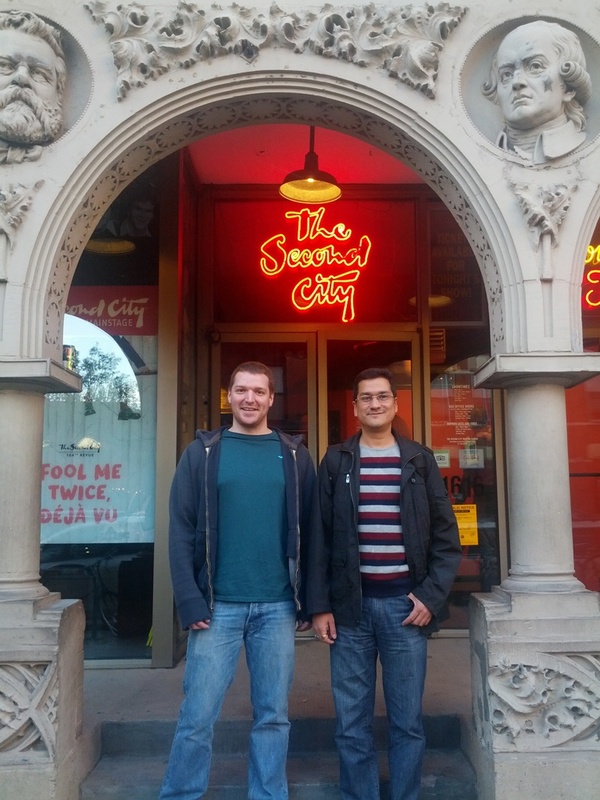 I was also lucky to find some time to explore a few of the tourist attractions in Chicago. 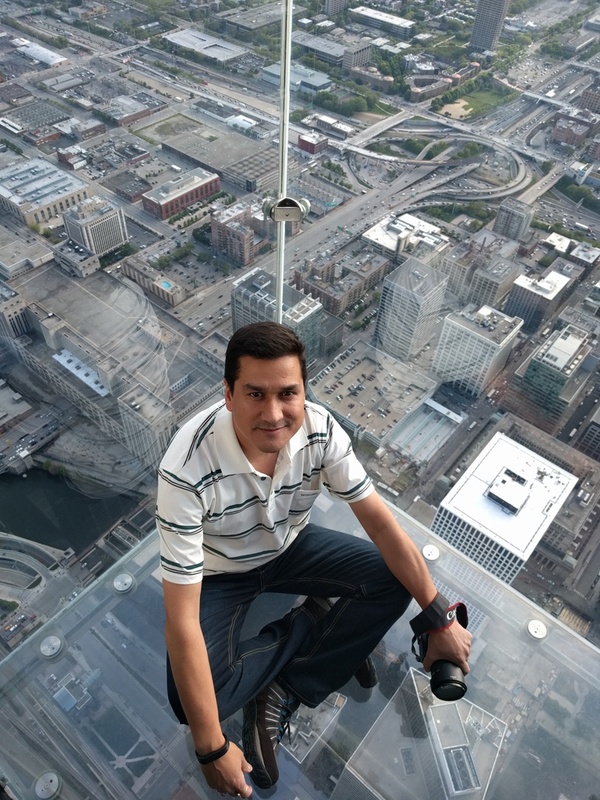 Needless to say, it was a great experience to view the entire Chicago city from the 103rd floor of Sears Tower. I also met some of my old friends and they took me around the city. Both business and pleasure were balanced during the Chicago trip. I took a train ride back to Boston. It was a 21 hour journey passing through 3 states and some of the most beautiful landscapes. 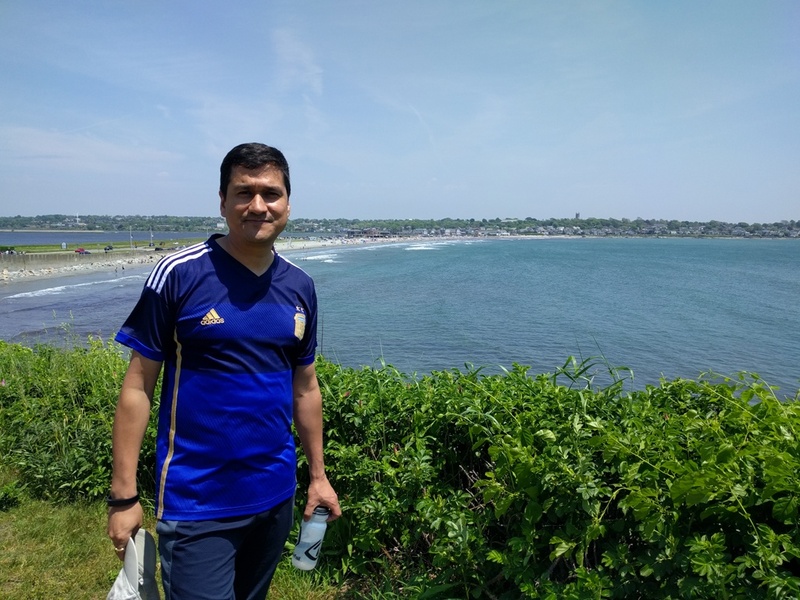 With our visit to Cliff Walk in New Port, Rhode Island during the long weekend, I would consider my last week in the state as more pleasure and less business. I returned home on the 4th of June with a sense of accomplishment of the goals that I set for my US visit. First of all, I would like to thank my team members for their effort. Without them, I wouldn’t be visiting our client’s office in Chicago. I would also like to thank Deerwalk management to give me an opportunity to visit and experience our Lexington office. I am very thankful to my Deerwalk friends in the US for their help and support during my stay in Boston.